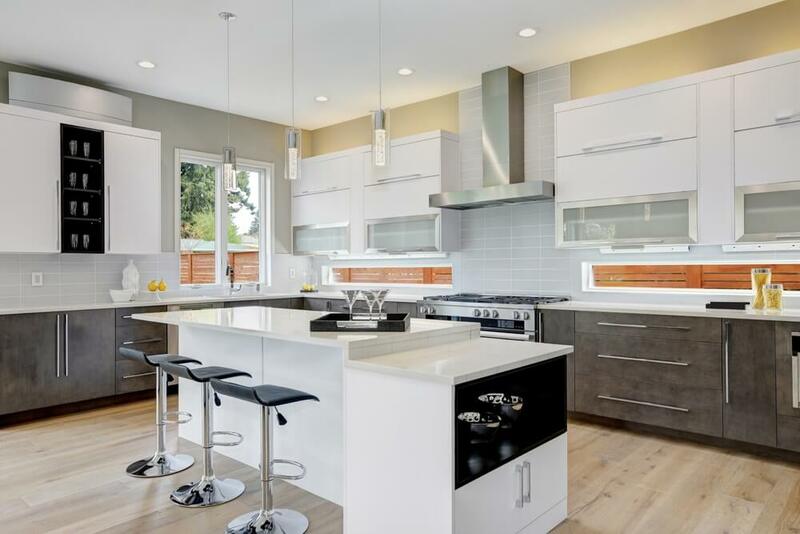 Undergoing modern kitchen renovations are not easy, especially for you, the homeowners. You have a lot of things running through your mind and with so many decisions to make—it’s easy to make the wrong move. It’s important to stick to the deadline but things like planning can’t be rushed! It is natural for kitchen designers to take their time in drawing plans for your new kitchen. Your home and their name at stake in this project. Give them time to deliver quality work. Slow down and take it easy. You and your kitchen designer must work as a team during the planning stage. It’s the best way to ensure if you’re making the right design decisions. Normally, the design and planning stage begins with your initial meeting with your architect or kitchen designer. This is when you talk about your design brief—the things that you want and require in your new kitchen. Then, the designer will go back to their office to draft an initial plan. In the event that you want to integrate your appliances in the cabinetry, you must give the designer the dimensions of these appliances before he creates the drawings. Meet your designer more than once and make sure that you discuss the design and refine it to fit your budget. Revise until you’re 100% happy with the plan and estimated cost. Most importantly, understand the plan before saying yes to the final drawings. Kitchen renovations are expensive. If you work on a tight budget, there’s a high chance that you’ll grab any opportunity to save money on construction. One is installing cheap frills on your kitchen cabinets, thinking that you can replace them in the future. Here’s the sad truth: settling for cheap and inferior pull-out corner units, drawer dividers, soft-close runners and door hinges may affect the usability of your cabinets. You don’t want a cabinet which produces a creaky sound every time you open or close it. Nobody likes cabinetry which looks cheap because of the handles. We want you to explore all your options. Go to your home improvement store when everything is on sale. This is the chance to get the good-quality accessories and hardware of less. Feel free to ask your kitchen designer about the possible cabinet additions such as pull-out/roll-out pantry, double cutlery drawers, or hidden outlets. These will increase the cost of your kitchen but will be beneficial to someone who spends a lot of time in the kitchen. This is true every time. The renovation process is exciting because it signifies a new beginning. Plus, the media feeds you a lot of stunning design inspirations which might affect your expectations and priorities. Some get so caught up with the design, they forgot to think if it’s practical or not. Prioritise the space’s function first, before aesthetics. Imagine yourself and your family using that kitchen. What do you want to achieve? List all of these before looking for design ideas. If you spot an ideal look or layout, examine it using the standards you’ve set. Give all of this information to your chosen designer—he/she will use it to create the ideal kitchen space for you. We’ve once met DIYers who didn’t order the right amount of tiles for their kitchen backsplash. They had to wait for the additional tiles for several days and paid for the delivery/handling fee again. That’s a waste of time and money, right? Research on the available sizes of the tiles you want. Then, measure the area you’re going to cover with the tiles. From there, you can do the math. It’s easier to cover an area with square tiles. In the event that you want to use other geometric shapes, ask for advice from the home improvement store’s in-house designers. Give the dimensions you need to cover and they’ll be able to give you an approximate number of tiles to use. Purchase enough tiles to cover your space and some extra pieces. Buy local building materials (nearest you) so you don’t need to pay so much money for transporting them to the construction site. When it arrives, lay it out to make sure that the alignment of the tiles is on point. A lot of homeowners use the wrong kind of tile in the space. Floor tiles are not meant to be installed vertically—you’ll only highlight the imperfections of the tile’s edges. Believe us, it’s hard to appreciate the results. Make sure that you buy the right tiles for your backsplash and kitchen counters. These are lighter than floor tile. If you accidentally brought the wrong tile, set it aside. You can cut these tiles into smaller pieces and use as shower flooring in your bathroom or your dog’s shower area in the garage. It’s confusing when you don’t consider how the pieces of furniture and decor will look with the backsplash, cabinetry, or flooring. Your home looks cluttered when decor styles, patterns, and colours overpower each other. Instead of looking funky, you might end up with an eyesore. Relate all the elements of the design with one another. Avoid conflicting patterns, particularly between the walls and floor. If your flooring follows a design or pattern, make your walls simple. If you want bold walls, go for plain tiles. This is when virtual reality technology plays an important part in architecture. With VR tech, you can test if all the details of interior design blend well together. 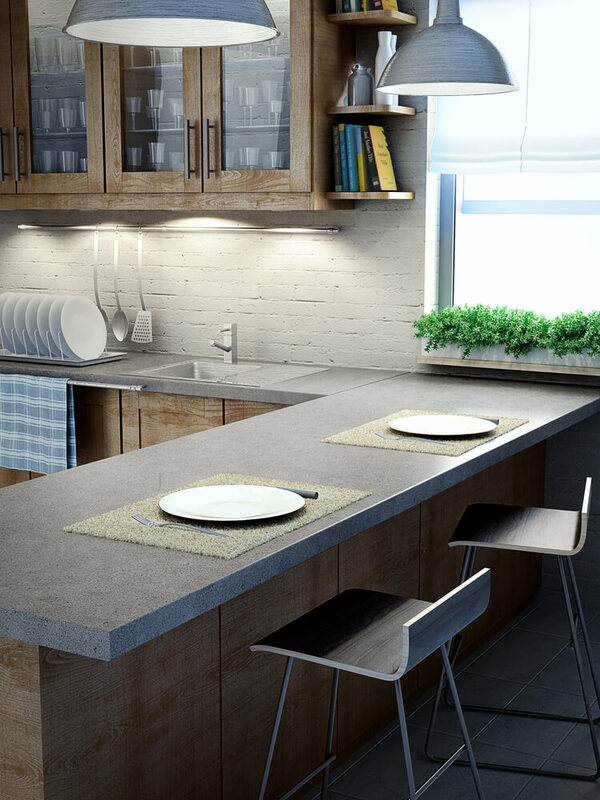 Aside from general lighting, your kitchen also needs task lighting. Some install under cabinet lighting to illuminate the counters, some hang pendant lights over the island. If you DIY the installation of your light fixtures, make sure that the light the bulbs emit hits the right places. If not, you’ll end up with shadows in the important places, making it hard to work. Install task lights in areas where you need them: while preparing your food, cooking, and washing the dishes. Position them properly so you illuminate the right spots and avoid glare. For example, pendant lights must hang at the centre of the kitchen island. At the same time, under cabinet lighting bulbs must be placed farther from the kitchen backsplash. When a kitchen feels cold and almost clinical, there’s a problem with your lighting. A kitchen is a social place—the heart of most homes where members of the family convene and bond with each other over dinner. Do everything to make it inviting. Know the colour or temperature of light which fits your interior design. Generally, yellowish lights are warmer while bluish lights are cooler. There are no hard and fast rules in what temperature of light is ideal in your kitchen. You need to test to see which looks and works best for you. One way to ensure proper lighting in the kitchen is to balance general and task lighting. Have them in separate, dimmable switches. You don’t need a kitchen that’s as bright as a football field all the time. Have you ever had an unsuccessful kitchen renovation? What happened? How did you fix it? 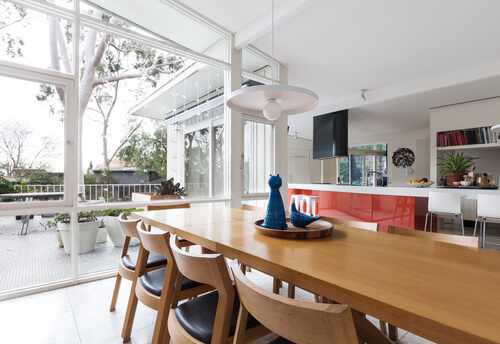 Find architects and kitchen renovators in Perth.